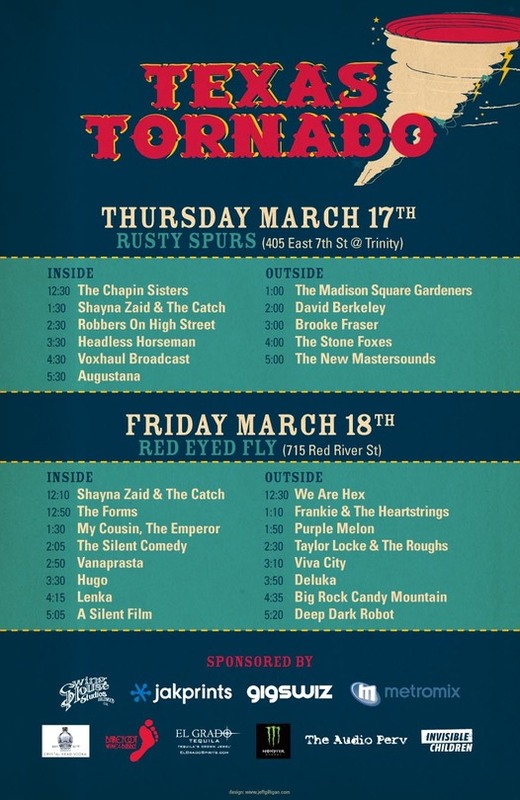 The Force Agency’s SXSW parties, collectively known as Texas Tornado, will go down March 17 and 18 at The Rusty Spurs and Red Eyed Fly in Austin, respectively. 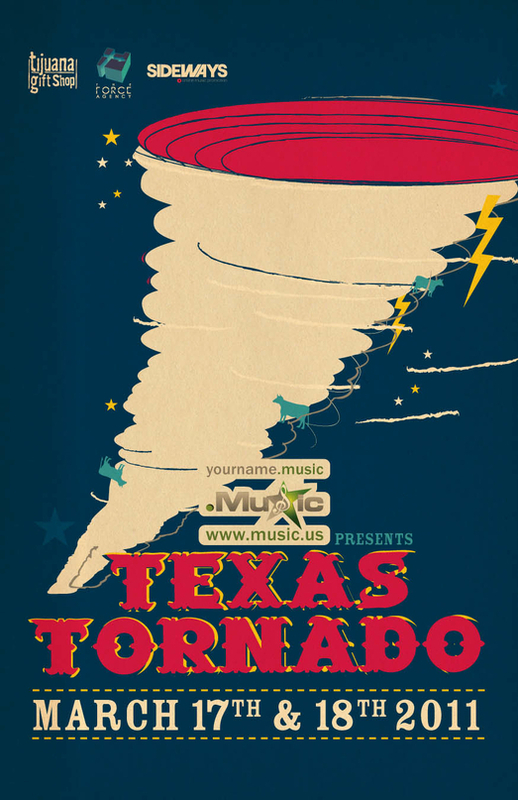 Featured acts include The Stone Foxes, Silent Comedy and Robbers On High Street. You can RSVP for either show here.